The Datum DMD360 Machine Control Detectors are designed for digging applications where only indicate control is required. Expect a speedy set up with the Clamp or Magnetic mount versions, truly a worker’s best friend! The compact and rugged DMD360C Clamp version has been designed to be easily installed on standard and mini construction machinery such as dozers, scrapers, excavators, backhoes and drag-boxes, in particular excavator arms or to the blades of a dozer. 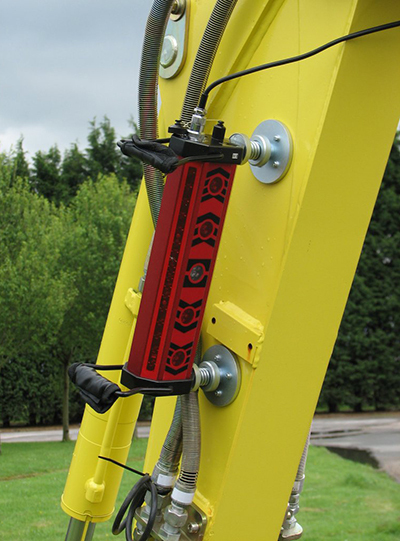 The Datum DMD360M, with its magnetic fixing system, is ideal for excavation tasks and applications which require accurate indication control. The DMD360 has super bright coloured LED elevation indicators for when light is limited, meaning you can get the job done even in deprived lighting. Both the clamp and magnetic are incredibly user-friendly, simply attach the DMD360 to an excavator arm or to the blade of a dozer. 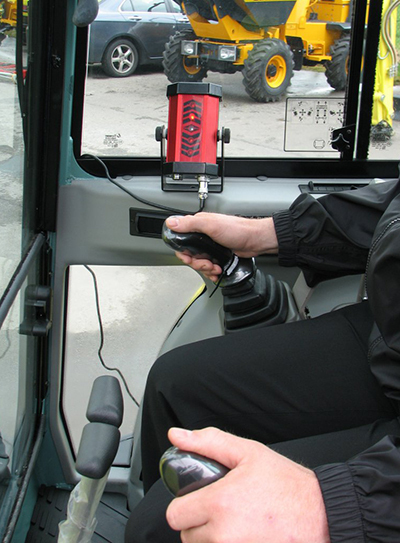 Supplied with an extremely strong clamp or magnetic fixing system, this Machine Control Detector is remarkably secure – maximising efficiency on the job. To purchase the DMD360, or for more information click here.